Marlene will be using the same philosophy she used when breeding dogs when it comes to Uniquely Hostas’ Hybridizing program. 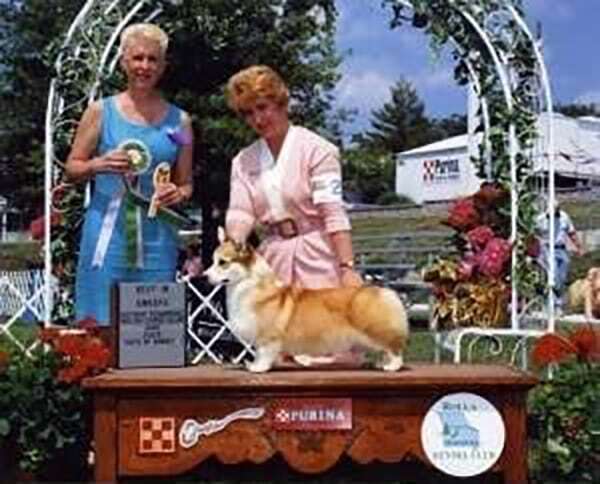 Marlene has bred dogs for over twenty years and focused on excellence. When she walked a dog in the ring, she did so with pride knowing that she had picked the best of the best in a litter. When Uniquely Hostas introduces a new hosta, you can rest assured that it is the best of the best of the seedlings.